Our AI-driven platform automatically creates a model of your business and determines the relationships between business outcomes and drivers. We analyze and monitor these relationships so you always know what matters most and why. We are focused on the practical application of artificial intelligence to automate the delivery of business insight. 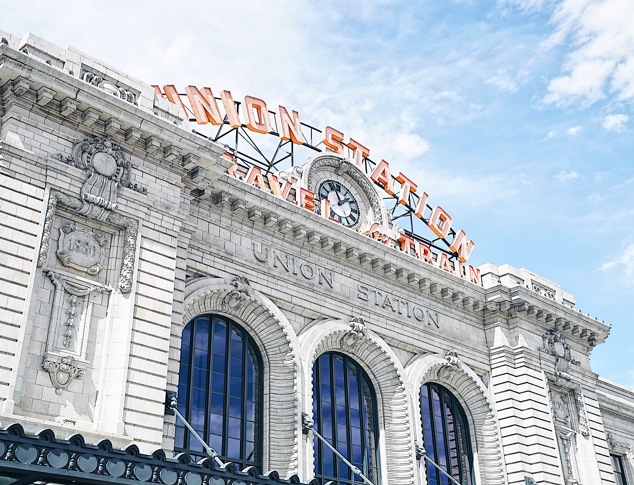 Nodin was founded in 2017 in Denver, Colorado by a team of technology professionals that has delivered significant business growth through data-driven solutions for more than two decades. We are growing and looking for. . .
© 2018 Nodin Inc. , All rights reserved. Nodin and the Nodin logo are trademarks of Nodin Inc.